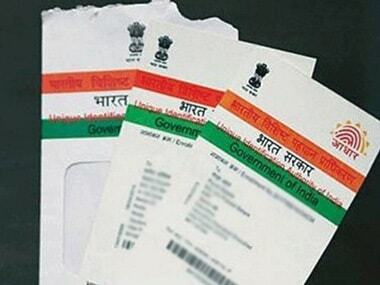 Since the telecom commission has revoked its previous instructions of Aadhaar-SIM linking, subscribers can now take a sigh of relief. 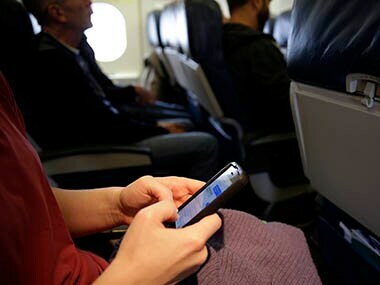 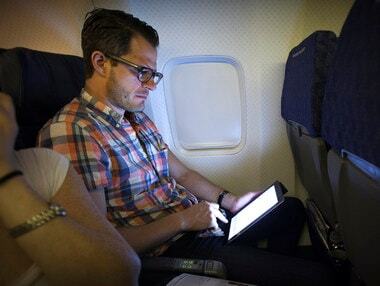 To promote the adoption of in-flight connectivity TRAI said, IFC service providers should be allowed to be set up at flat annual token licence fee of Re 1. 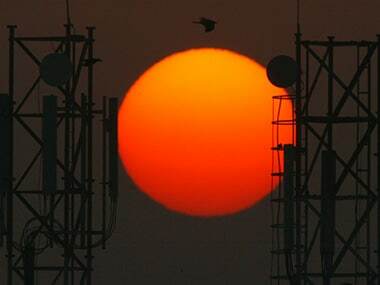 Once a user presses the panic button five calls will be made to emergency number 112, which is being integrated with emergency number 100. 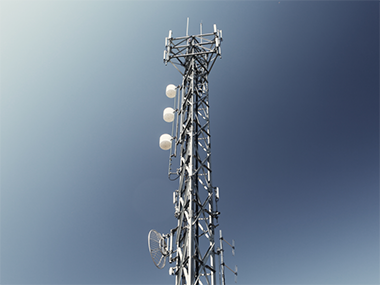 TRAI's stance on net neutrality and its recommendations against discriminatory pricing might hamper the implementation of such a plan. 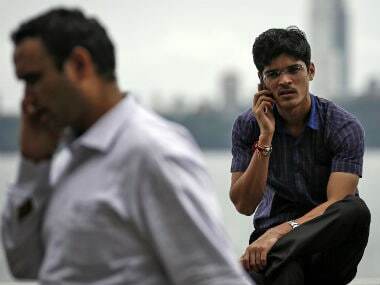 The DoT's position viz a viz the installation of GPS in feature phones comes in contradiction to its earlier mandate.